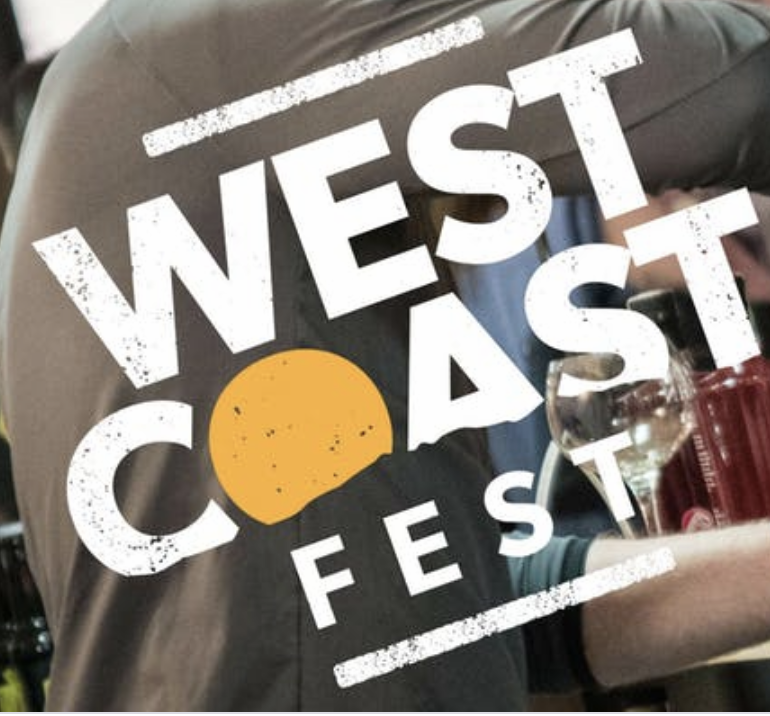 West Coast Fest brought to you by JJ Event Bars is an exciting festival style event that will celebrate the very best of Gins, Spirits, Beers, Ciders and Cocktails. Meet the makers, sample new drinks, learn in a master class or simply enjoy a great day out with friends! On arrival you will be gifted a souvenir glass to enjoy at the event and take home. To deliver the ultimate festival experience on the day we will have 2 Live Music Stages, 2 Beer/Gin/Cocktail Gardens (indoor!) and Street food vendors.